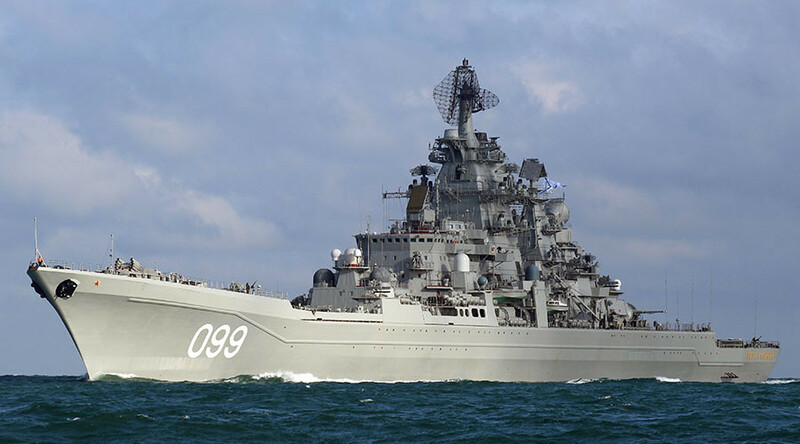 A Russian naval group, headed by the Admiral Kuznetsov aircraft carrier and the battle cruiser Peter the Great, has made its way into the Mediterranean, causing quite a stir in the West, the Russian Defense Ministry said. Moscow has been surprised by the countries that have denied Russia’s warships entry to their ports, Russian Defense Minister Sergey Shoigu said, adding that ‘Western colleagues’ need to decide who they are actually fight against – terrorists or Russia. NATO Secretary General Jens Stoltenberg made it crystal clear that the bloc wanted Madrid to rethink the stopover permit. “We are concerned and I have expressed that very clearly about potential use of this battle group to increase Russia’s ability and to be a platform for airstrikes against Syria,” he said at that time.